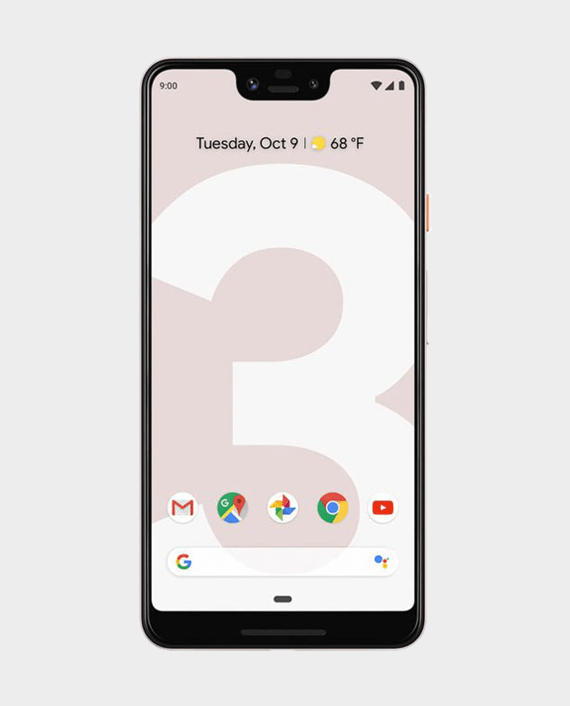 The Google Pixel 3 XL is powered by 2.5GHz octa-core (4×2.5GHz + 4×1.6GHz) processor and it comes with 4GB of RAM. 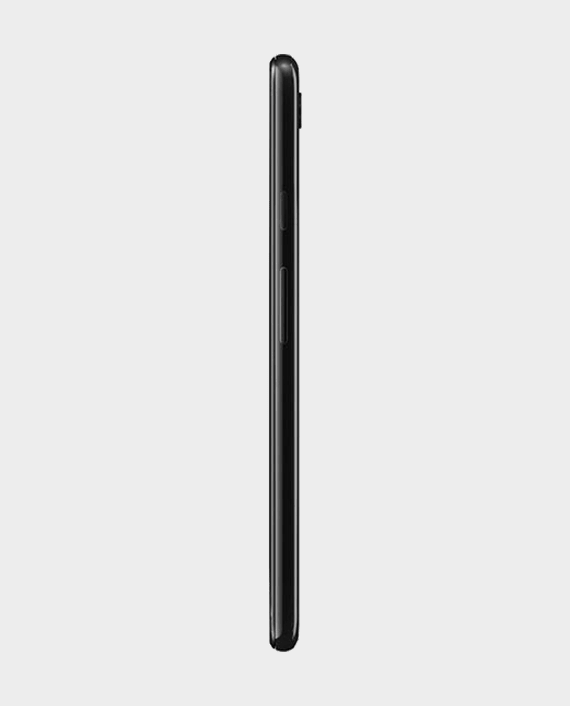 The phone packs 64GB of internal storage that cannot be expanded. 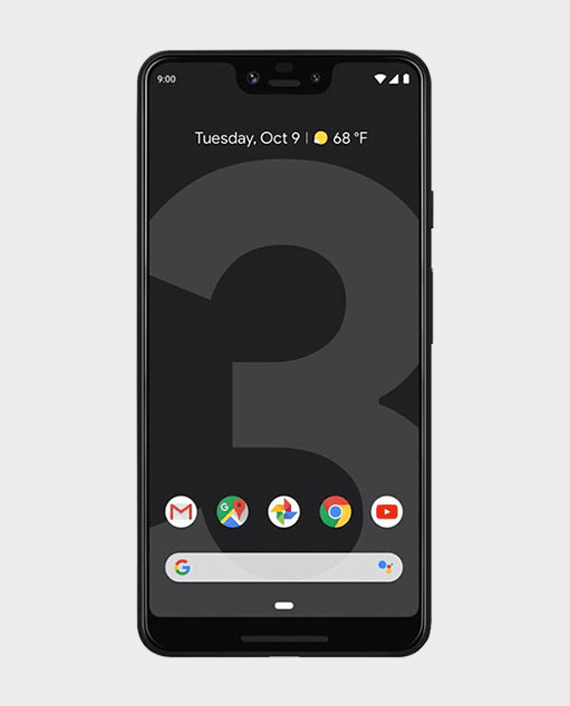 As far as the cameras are concerned, the Google Pixel 3 XL packs a 12.2-megapixel (f/1.8, 1.4-micron) primary camera on the rear. 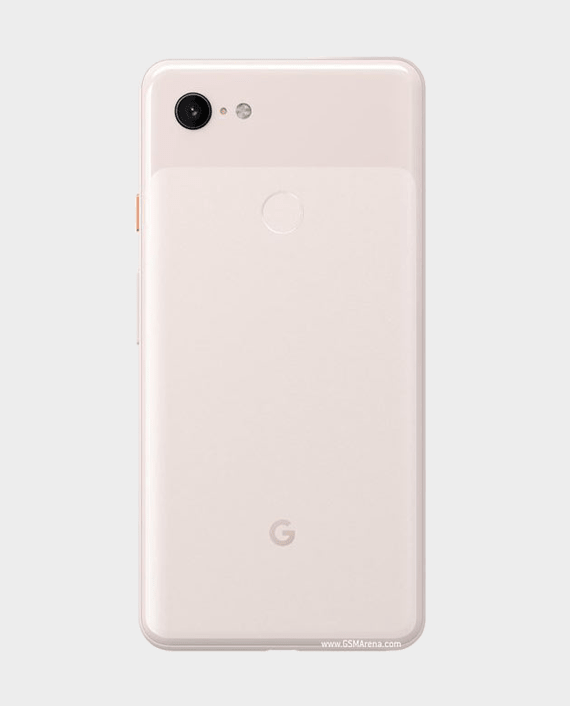 On the front, it packs an 8-megapixel (f/2.2) primary camera and a 8-megapixel (f/1.8) secondary camera. 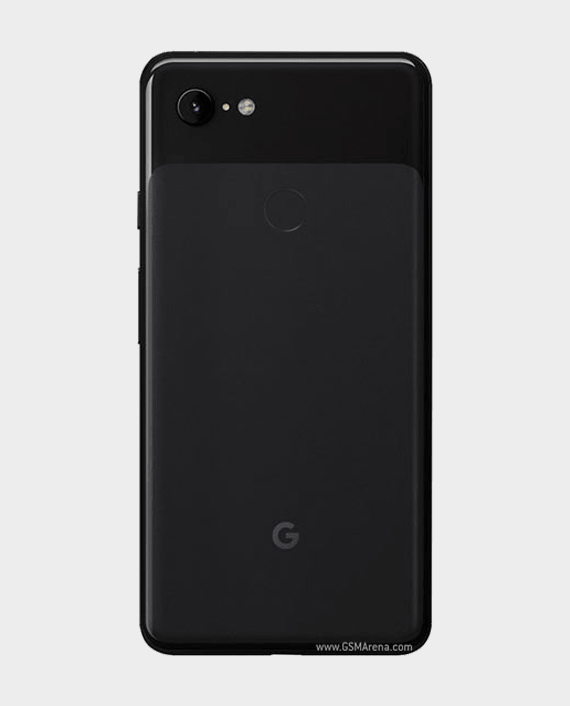 Let the Google Assistant help screen your calls, and ask who’s calling and why. 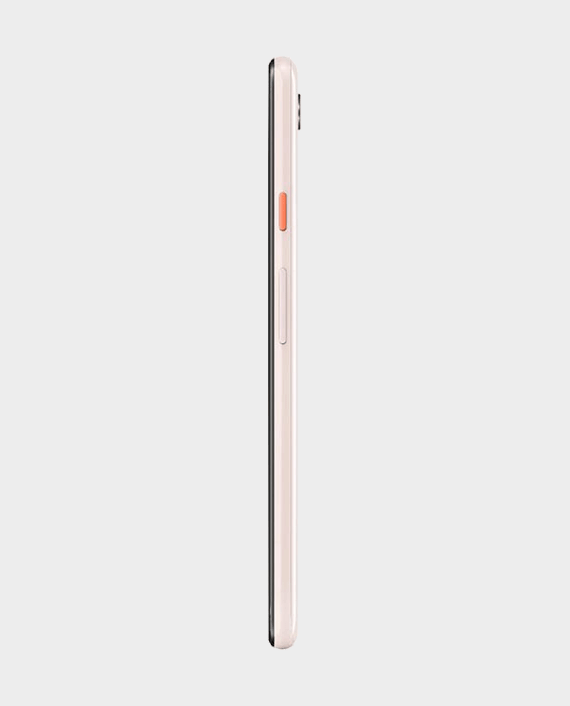 on the new Pixel Stand.